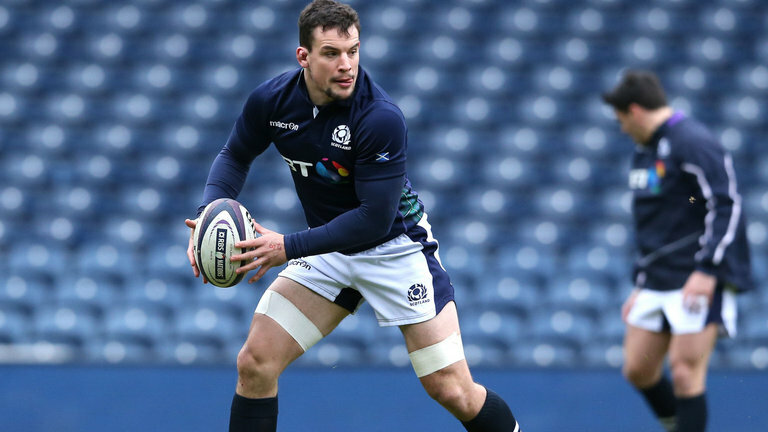 Joining Edinburgh in 2015, Hardie played 22 Pro 14 games and a further seven in Europe before leaving at the end of last season, spending the summer training with French giants Clermont. “John is a proven performer at a very high level and it’s great to be able to call upon all of his experience and ability. “It’s fantastic to be here in Newcastle and to have this opportunity. “I’ve been watching their recent games and it seems to be a positive environment, so I’m just looking forward to getting started.